Hurry in today for a test drive, and soon you'll be turning heads everywhere you go in this beautiful pearl white Malibu LTZ! You and the family will ride in style and comfort when you head out to those summer vacation destinations this year. 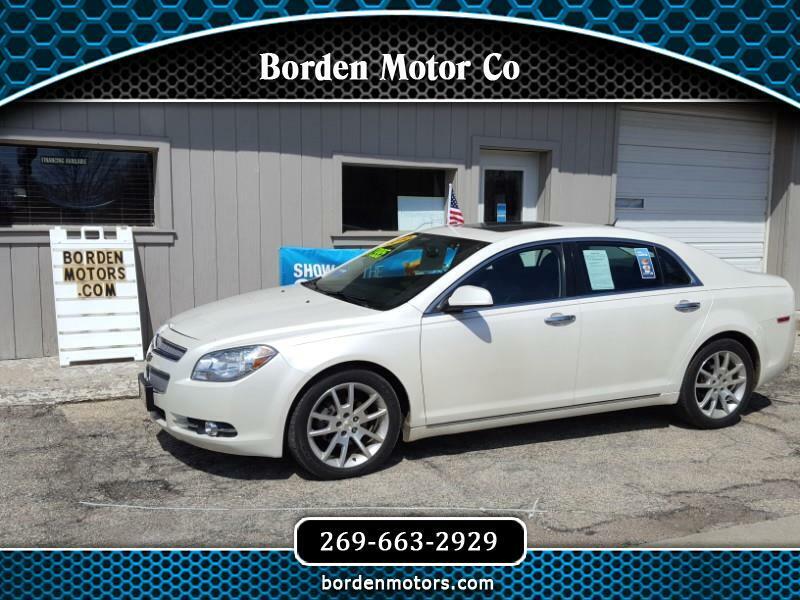 It is nicely equipped, with heated power seats, power sunroof, remote start, and much more. Plus, it has a clean Carfax report showing no accidents and has been well maintained mechanically. Best of all, it may be the best deal this side of the Mississippi with a price tag of only $7,995!